Domenico ‘Mimmo’ Jodice, who has been a major influence on artistic photography in Italy for half a century, was born on this day in 1934 in Naples. 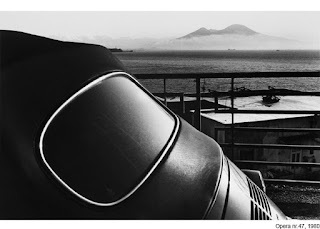 Jodice, who was professor of photography at the Accademia di Belle Arti di Napoli from 1969 to 1996, is best known for his atmospheric photographs of urban scenes, especially in his home city. Often these pictures reflected his fascination with how Italian cities habitually mix the present and the future with echoes of the past in their urban landscapes, with the incongruous juxtapositions of ancient and modern that were characteristic of metaphysical art occurring naturally as part of urban evolution. 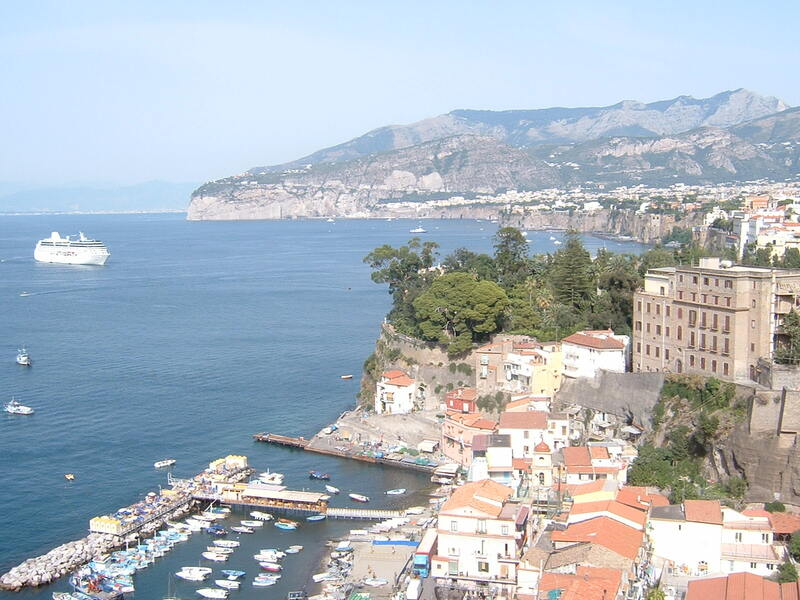 His books Vedute di Napoli (Views of Naples) and Lost in Seeing: Dreams and Visions of Italy have been international bestsellers and he has exhibited his work all over the world. Born in the Sanità district of Naples, Jodice was the second of four children. His father died when he was still a boy and the requirement that he find work as soon as he was able meant he had only a limited education. Nonetheless, he was drawn towards art and the theatre, classical music and jazz and read as much as he could to expand his knowledge. He also taught himself to draw and paint. He took up photography in the late 1950s and became part of the avant-garde revival that took hold in Italy in the 1960s. Through his friendship with the Naples gallerist Lucio Amelio, he was introduced to artistic styles such as Pop art, Arte Povera and Fluxus, becoming acquainted with important contemporary artists such as Andy Warhol, Joseph Beuys and Robert Rauschenberg. 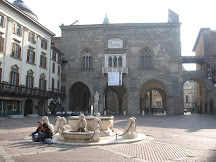 He exhibited his work for the first time at Libreria La Mandragola in Naples in 1967 and took a collection to the Teatro Spento in Urbino the following year. As interest in his photography spread, he began to take his work to many more locations in Italy, and eventually beyond. Having at one time specialised in portraits and nudes, he began using his photography to highlight the poor conditions in which some people lived in Naples, particularly after the city’s widespread social deprivation sparked a cholera outbreak in 1973. 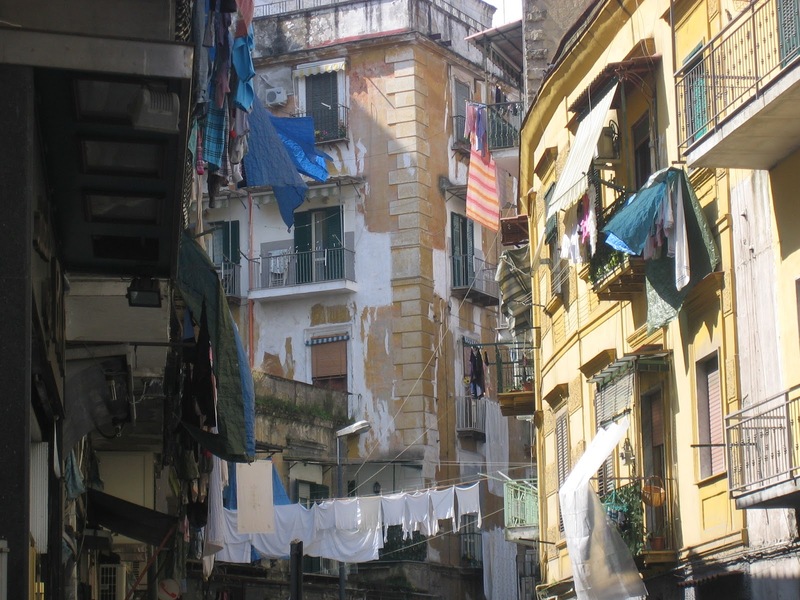 The disease was linked to poor sanitation and the consumption of seafood caught in waters badly polluted by the city’s antiquated sewerage system. Jodice’s focus on social conditions continued until the 1980s, when he began to concentrate more on urban landscapes, where buildings and ancient relics became the focal point of his work rather than people. 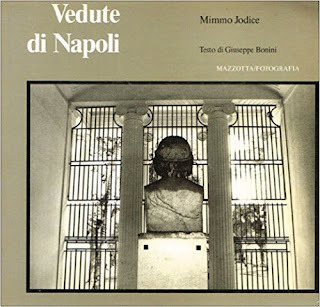 His Vedute di Napoli, published in 1980, was the first of many collections which captured the spirit of his home city. 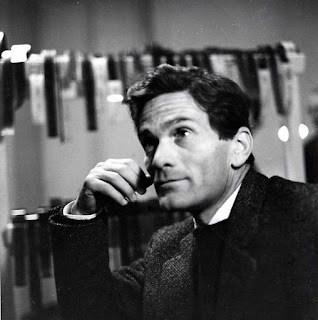 He also took wonderfully atmospheric pictures in Venice and Paris and many other settings. 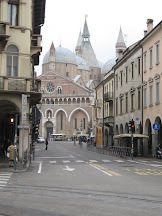 He worked with the concept of time connecting the old with the new, run-down monuments with modern cities. 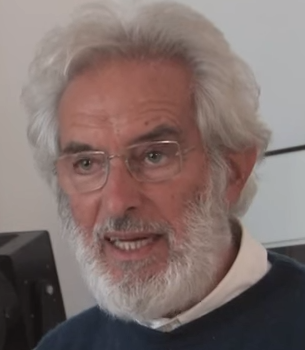 His tour de force, Lost in Seeing: Dreams and Visions of Italy, which brought together photographs from his urban and rural collections in Italy, was described by one reviewer as “photos representing metaphysical visions interweaving signs of the past as they return to inhabit the present”. 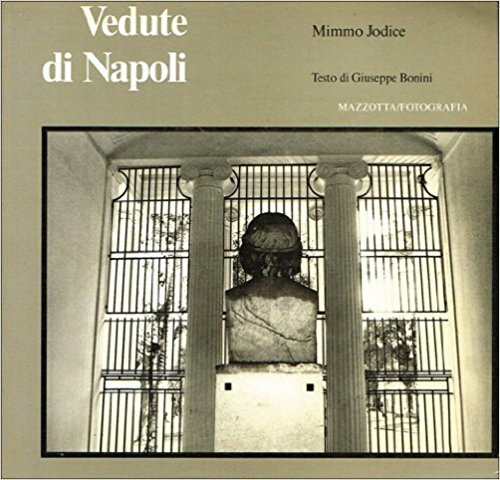 In the 1990s, Jodice became also a photographer of art and architecture, producing series that highlighted the works of such giants as Michelangelo and Canova, and backdrops such as Paestum, Pompei and historic Naples. The Rione Sanità area of Naples, also known as Stella, to the north of the city near Capodimonte hill, has been alternately wealthy and poor. 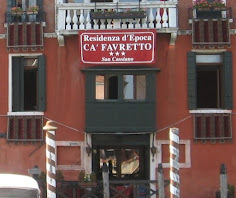 Once the chosen location for aristocratic Neapolitans to build villas, in more recent times it has had the reputation as one of the most run-down neighbourhoods, rife with crime and with high unemployment. But there are projects under way to try to give the area new life, to which Mimmo Jodice has contributed with fund-raising exhibitions. 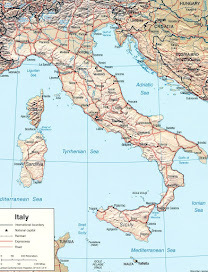 As well as being his home, it was also the area in which the comic actor Totò grew up. 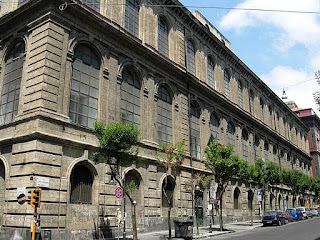 The Accademia di Belle Arti is in the San Lorenzo district, north of Piazza Dante. Founded in 1752, it is one of the oldest academies in Europe. 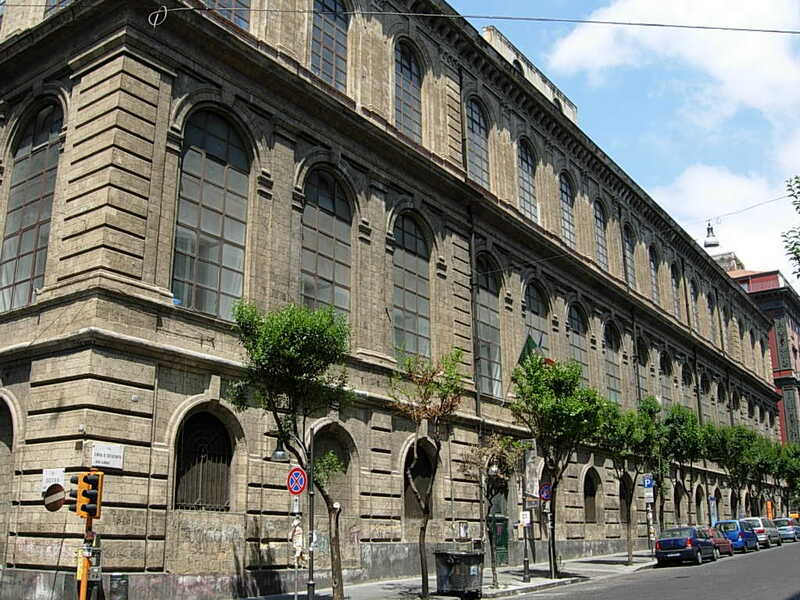 Situated in Via Santa Maria di Costantinopoli, it is at the heart of an area rich in cultural attractions, including the National Archaeological Museum, the Prince of Naples Gallery, the conservatory of San Pietro a Majella and the Teatro Bellini.